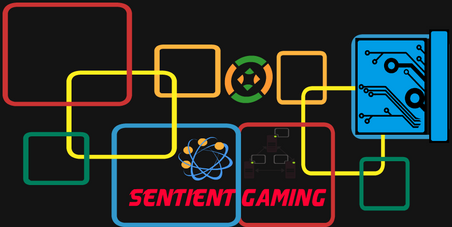 Welcome to Sentient Gaming. We are a Dark Rp server on Garry's Mod, we use things like wire mod and Adv. Duplicator and much more to make your experience on this server unforgettable. We like to bring out a creative fun idea of realistic roleplay, to make just the right environment for players everywhere. We have also added some extra features such as vehicles and other cool stuff also we offer things such as Fast Download to the server so you can get right into the action. Our Server also has a an anti-cheat system along with other security features. Our Server is up 24/7 for those who can't get enough. We play on a unique map that your will be able to download here. we have recently added cars to the server which will later be customizable through our V.I.P. System. Check out our Upgrade packages here . Boring roleplay server Forget about that we make roleplay worth playing! I give credit to alec or Crimsonblood for our name Sentient Gaming, Thank you alec for coming up for this awesome name.